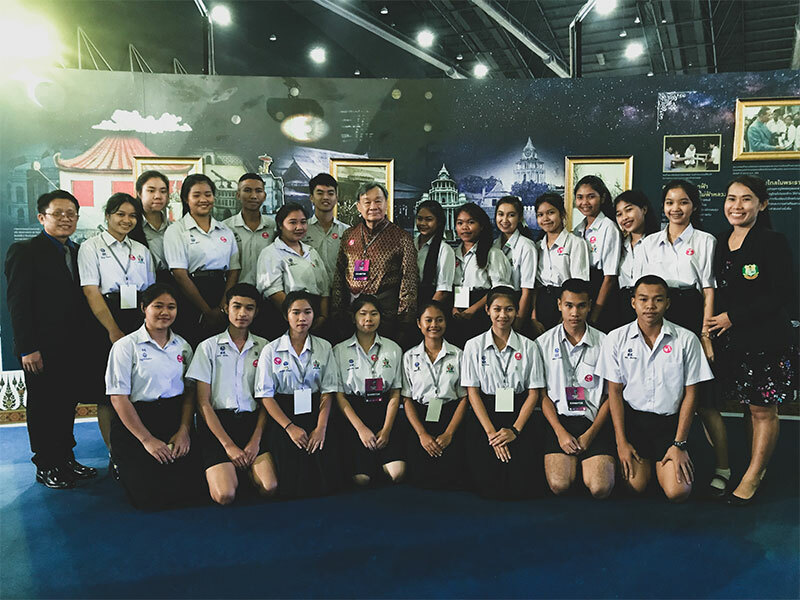 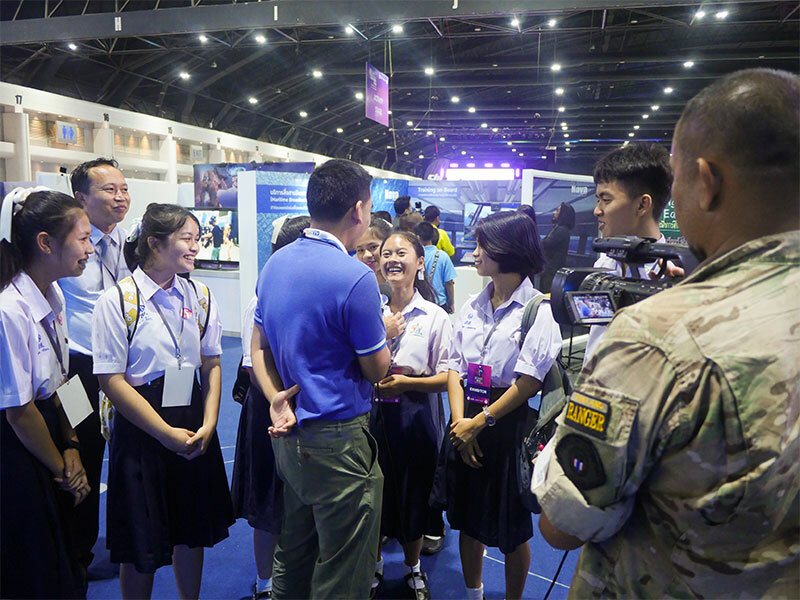 This huge exhibition of innovations and new digital technologies in Bangkok drew not only big companies but also representatives of the government as honored guests. 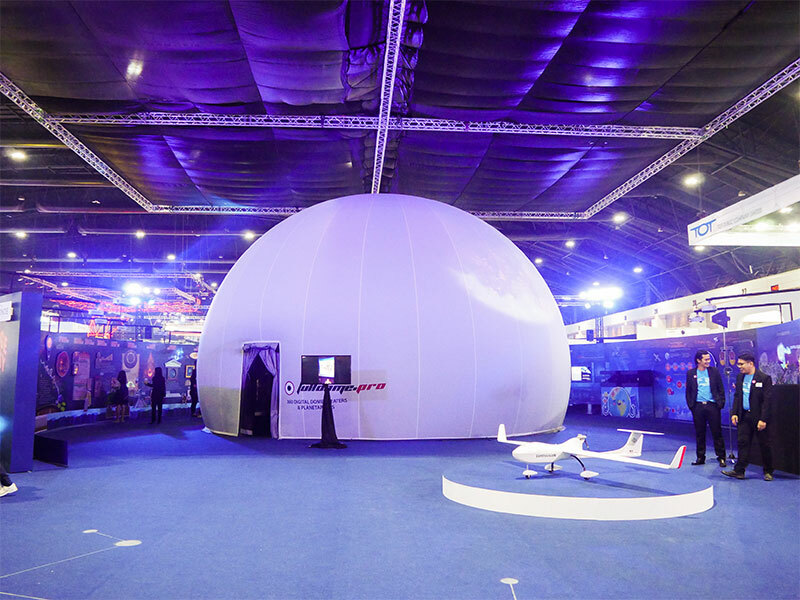 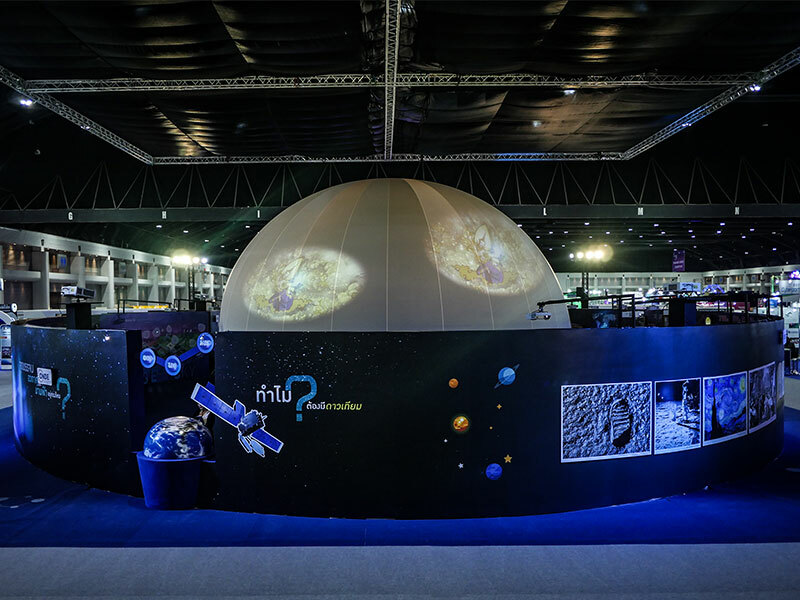 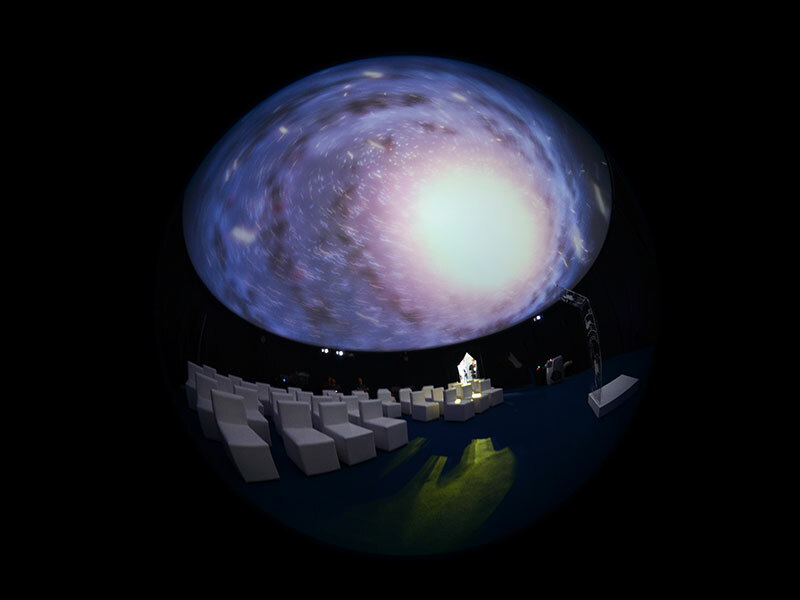 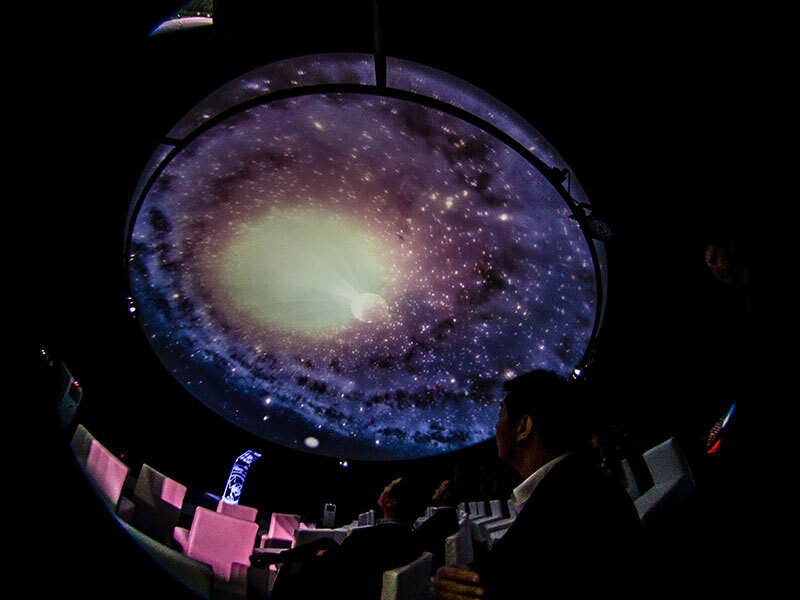 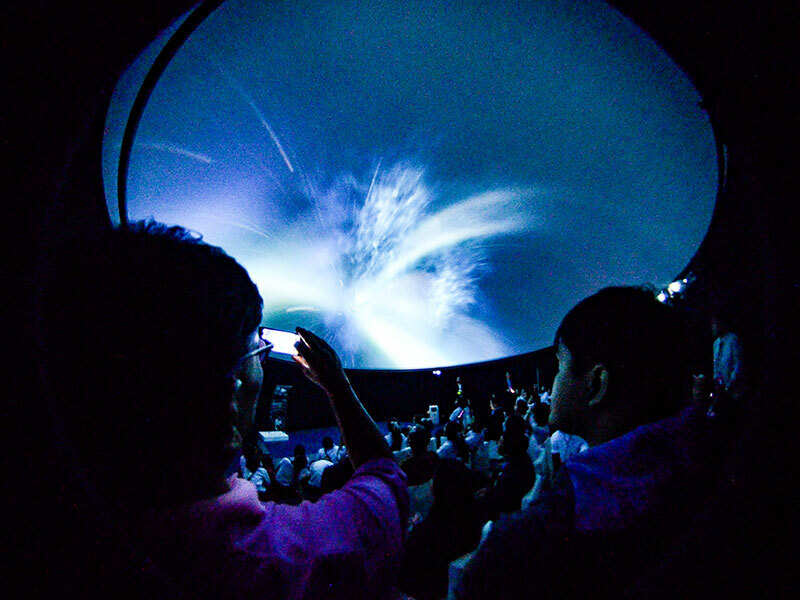 Our 10-meter dome occupied a distinguished place in the center of the venue. 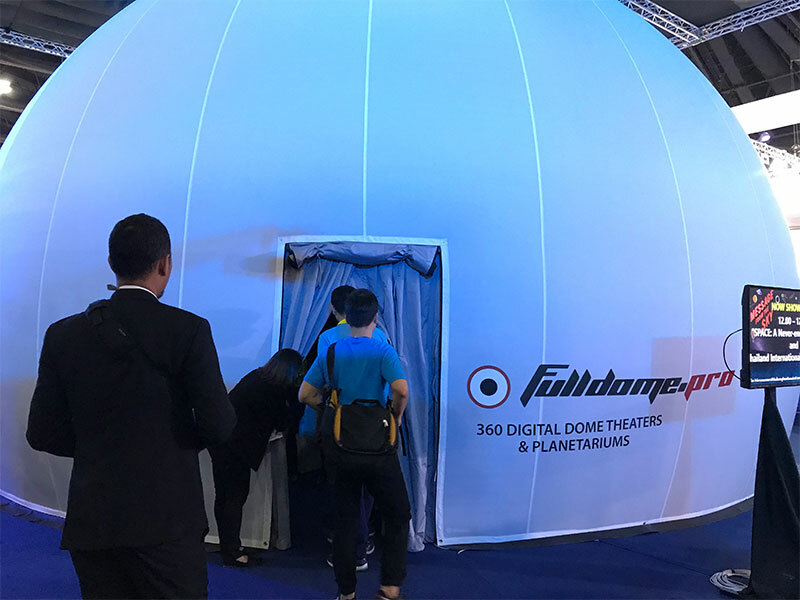 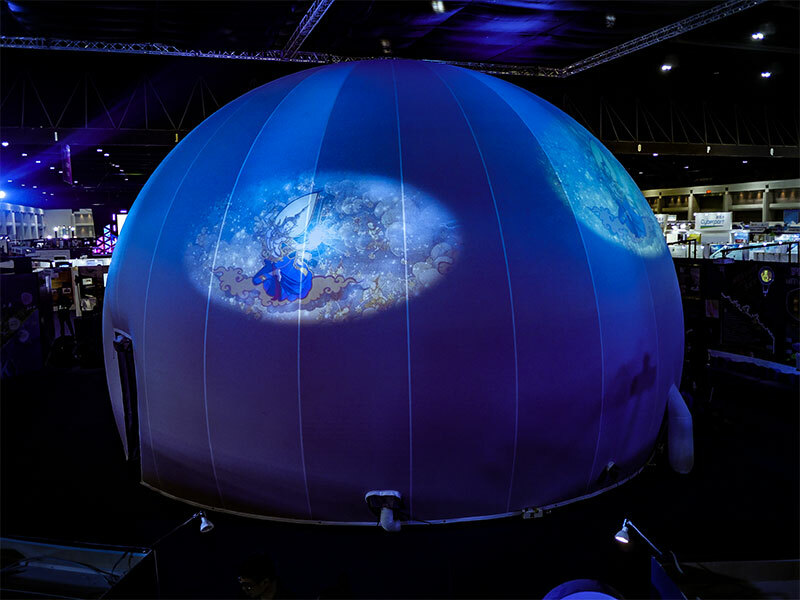 And this wasn’t in vain: it was as if this large exhibition on contemporary trends in the digital sphere was built around our dome, which was lit up by external projectors and displayed clients’ content. 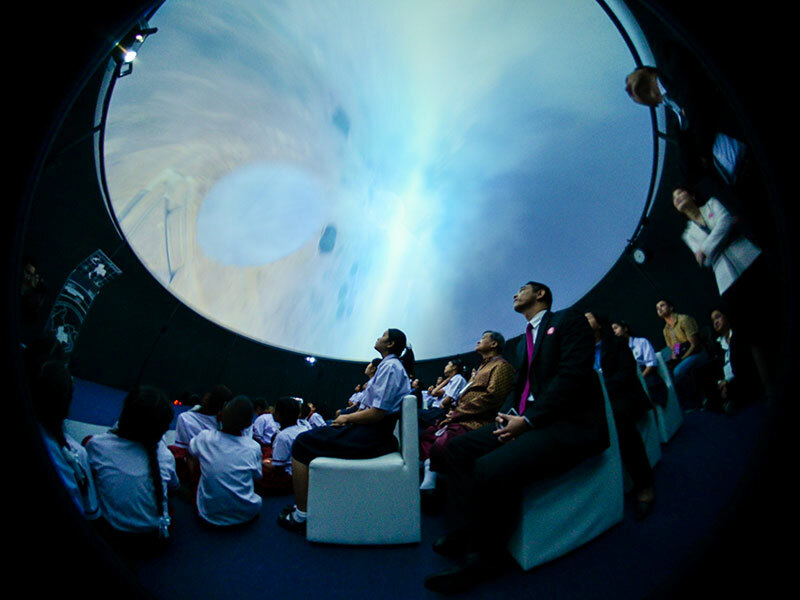 See video and photographs from the event.